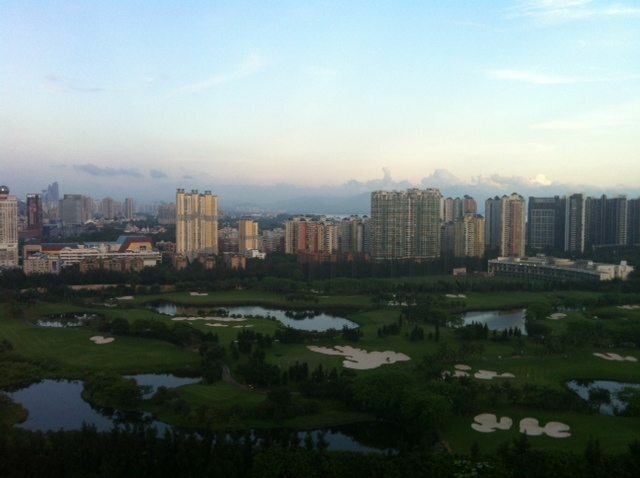 Last month, we shared our initial steps to seek a production partner in China. We had significant pre-work to do to identify suppliers. Given our size, model, and being a new business producing on a small production run, this was pretty challenging. 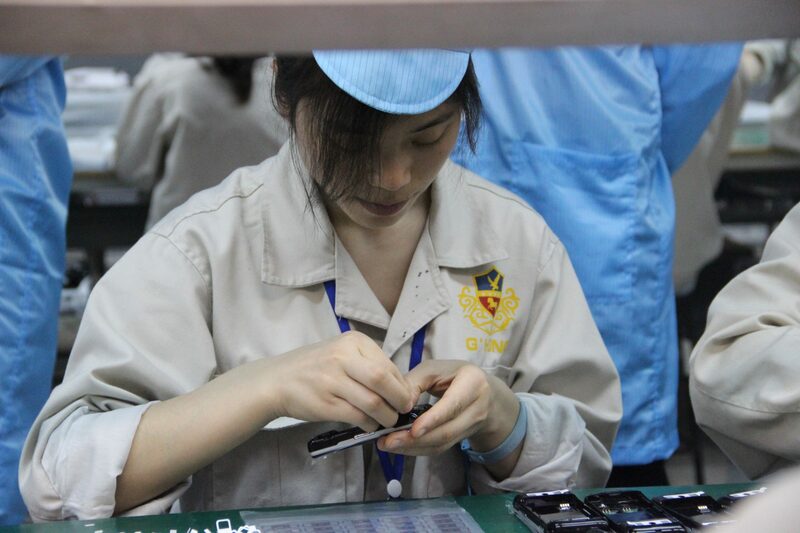 Now, after our return, we want to share with you what we’ve learned, the dilemmas we faced along the way, and how we chose to work with A’Hong, a mobile manufacturer with factories in Shenzhen and Chongqing. What we would like to share is the criteria we used to pre-select each factory and how the outcomes of each visit influenced our final decision. Could we produce the phone locally, that is in Europe? Or did we need to go elsewhere, most likely China? If we did decide on China for production, what would be the main considerations to proceed with a factory there? First things first, Europe. What scope are we working with for this option? Let’s start from the beginning. Producing a phone in Europe is difficult because the entire chain has been relocated to Asia. Plants normally lack the equipment necessary to undertake a full production run, for instance for testing. At one point in this search for a production partner, a factory located in Europe approached us. YES! We thought at first. But on closer inspection, we realized there were several practical and strategic (aligning with our core values) considerations why we, in the end, couldn’t go with this option. Practically, producing our phone in this European factory meant shipping the entire contents of a Chinese factory to Europe. Additionally, many of the subcomponents would still be made in China. Moreover, moving part of the ‘ecosystem’ necessary for building a phone to a European facility at this point would strain our options to influence subcontractors up the chain. On a strategic level, addressing issues in the current system, would give us more influence in making a difference in the supply chain. 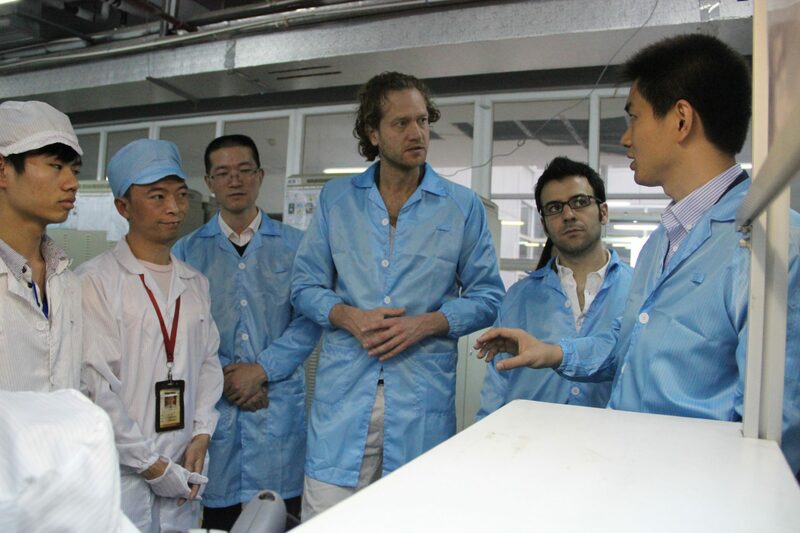 The manufacturing partner needed to understand Fairphone’s value proposition. Secondly, they needed to be willing to invest in a long-term relationship and show a commitment to improve, if necessary, its social and environmental practices, in consultation with workers. 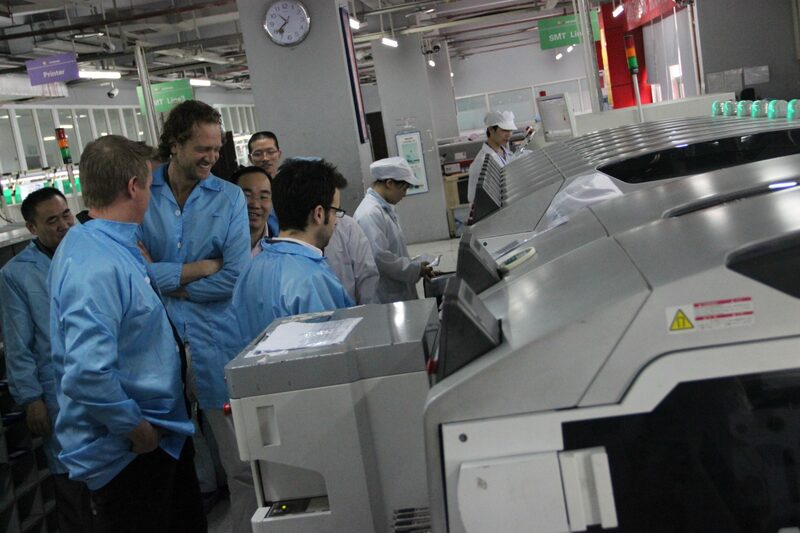 The partner needed to provide transparency in its manufacturing process and supply chain. It needed to offer a good phone: excellent technical performance and design features. Preferred: experience manufacturing for a European market. Agree to interventions like using Conflict-free materials in their SMT technology and assembly lines. Sean, FP Chief Sustainability Officer, talking with members of the A’Hong teamWhat we realized after visiting several factories was that, as a small player, there were cases where we weren’t taken seriously (supplier management didn’t even show up for meetings). In others there was no engagement with our goals, so to embark on a relationship with these companies felt like we were just ‘business as usual’, which – obviously – we are not. Okay, okay, we know these are just words, but like with any relationship, it starts with trust and over the past month we have been given many reasons to believe that they are serious about creating this social value together. A’Hong have welcomed us in a number of ways and are keen to work with a European-based social enterprise; the conversation is natural and who would have guessed, they would agree to our crowdfunding model? Making it possible for us to start the sales with only a small down payment. Of course not everything was perfect, just like a Fairphone, but considering the opacity of this industry, it is remarkable that they have been so open. Thanks Winnie, for making this all possible. To continue building this relationship, we obviously need to start producing the phone. We need a business relationship in order to continue making change and further our impact. But before we do that, although we trust our gut feeling, we need an independent assessment to review the conditions at the factory as well understand that we are fully aware of the limits of these practices (see a good article on this topic by Sean here). What is most important to us is the factories willingness to invest in a long-term relationship and collaborate on learning from each other together while making the necessary social and environmental improvements. We look forward to keeping you updated about our next steps with A’Hong!